Reach out to Rayford & Associates for all your commercial door and hardware needs. 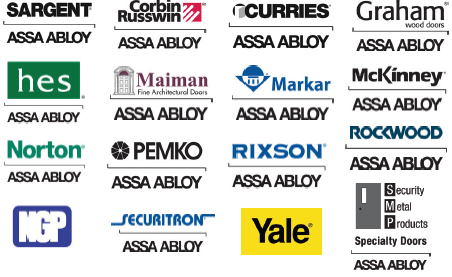 Effectively integrate doors, frames, and hardware for uncompromising aesthetics, security and functionality. Access Control made simple with the functionality to support up to 2,500 users.